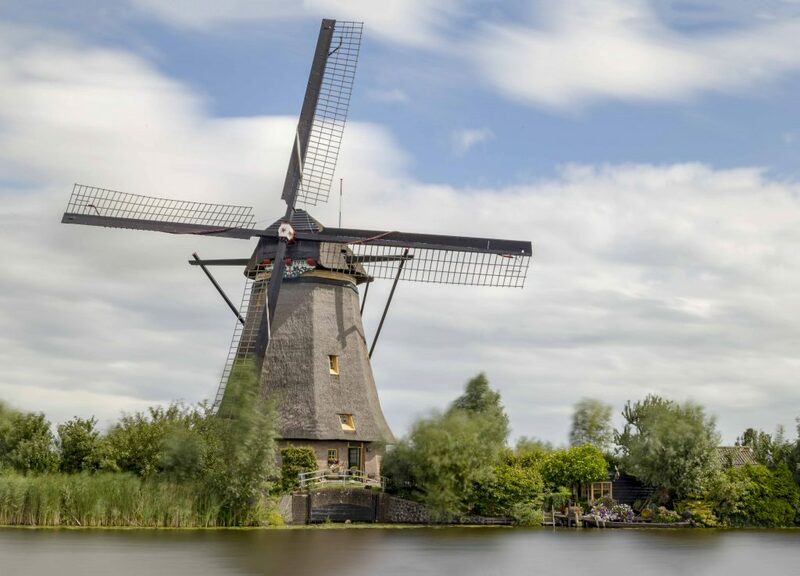 The Netherlands doesn’t have a lot of World Heritage sites. 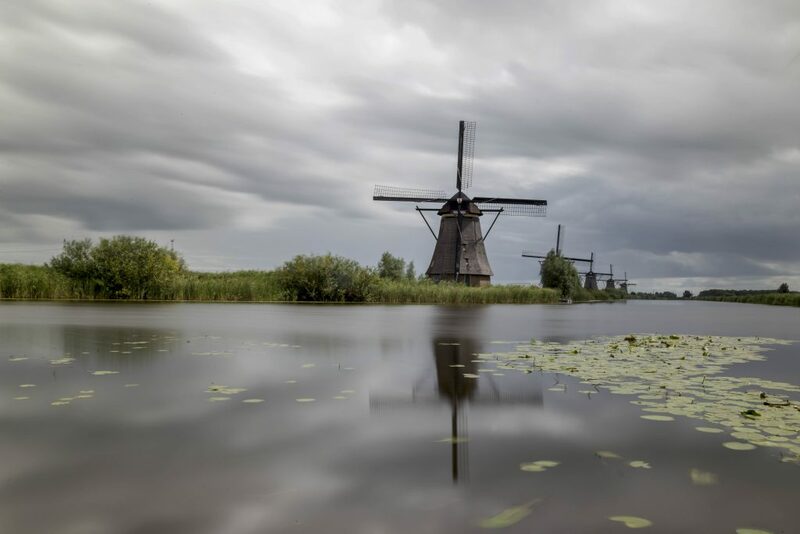 One of the few ones we have is Kinderdijk. Kinderdijk is a small village close to Rotterdam. At the edge of the village around 1970 nineteen windmills were built to prevent the land below sea level from flooding. 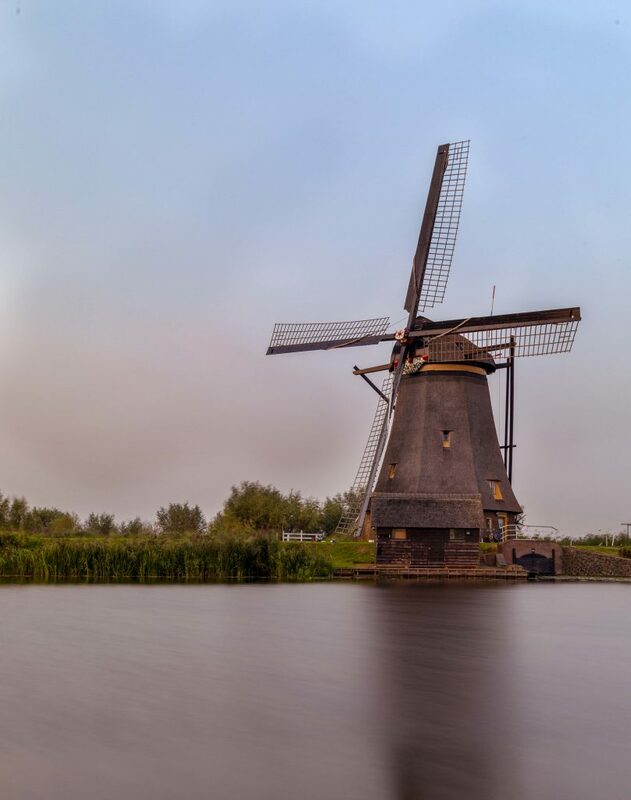 Kinderdijk is a UNESCO World Heritage site since 1997. On their website or on Wikipedia you can learn more about the history of these mills. 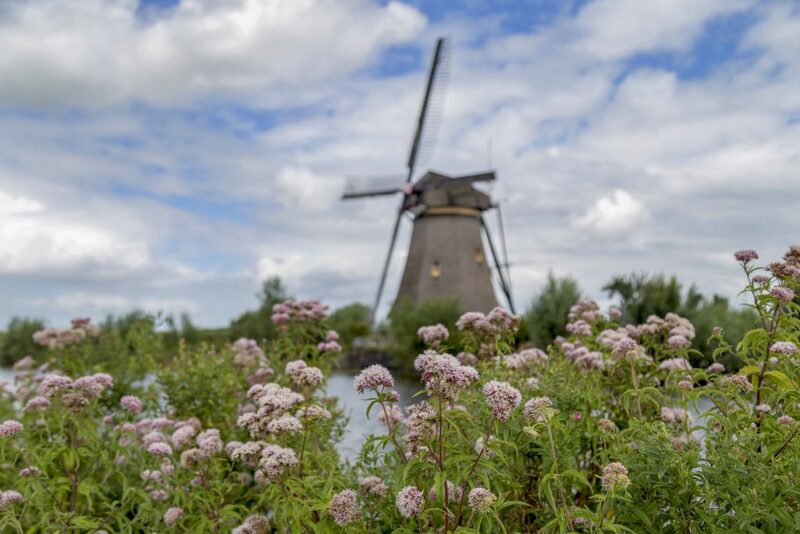 Kinderdijk is around half an hour away from Rotterdam and very nice for a day trip if you ever get to the Netherlands! 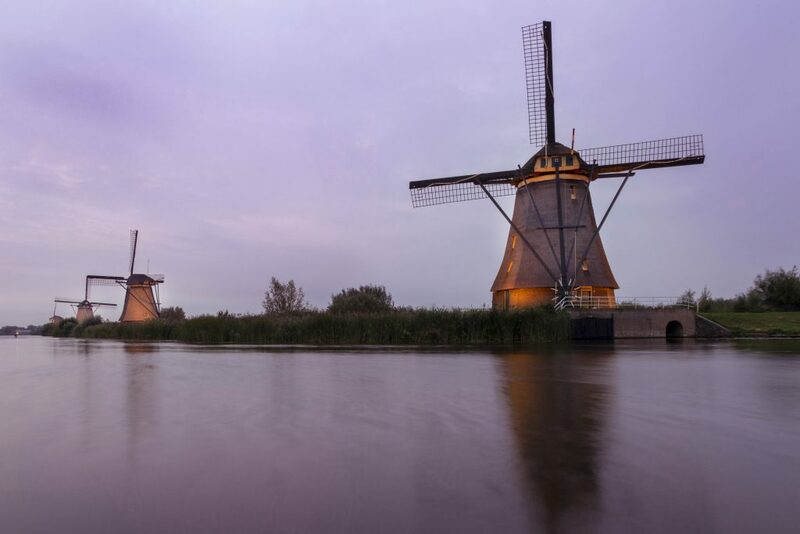 The windmills are situated along a walking and cycling path, you can get pretty close to the water. It is nice to walk around watching the mills. And to see and see the activity of little animals along the water. It is possible to get on the water by boat. One week a year it is illumination week, a real treat for photographers! It’s the only week a year the mills are lit during the evening! There are quite a lot of photographers out and about on the day! You would be surprised ;)! Especially this one spot! But no worries! The mills are spread out quite far along the route, I think a km or so. So plenty of space for everybody!